Enjoyed meeting up with Rebecca and Paul at Ringwood Hall Hotel in Chesterfield Derbyshire. We met for their engagement photography for their up and coming wedding in July. The gardens at Ringwood Hall were in full bloom and looked gorgeous, and are going to be a perfect backdrop for their wedding photography. Enjoyed meeting up with JP and Sam for their engagement shoot at Ringwood Hall Hotel. We had been waiting a while to do this pre shoot for the weather to get better, when is the summer coming?! They plan to have their wedding ceremony in the outside pavilion in Ringwood Hall’s stunning gardens and then a reception in their summer garden Marquee. Looking forward to capturing their wedding day for them. Sophie and Nick’s engagement photography at The Holiday Inn Rotherham. The hotel is undergoing some refurbishment and will look amazing in a few weeks for Sophie and Nick’s wedding day. We took a few shots in the gardens and we had a great time and some laughs. Looking forward to their wedding at All Saints Church in Aston Sheffield and then at The Holiday Inn Hotel for their reception. 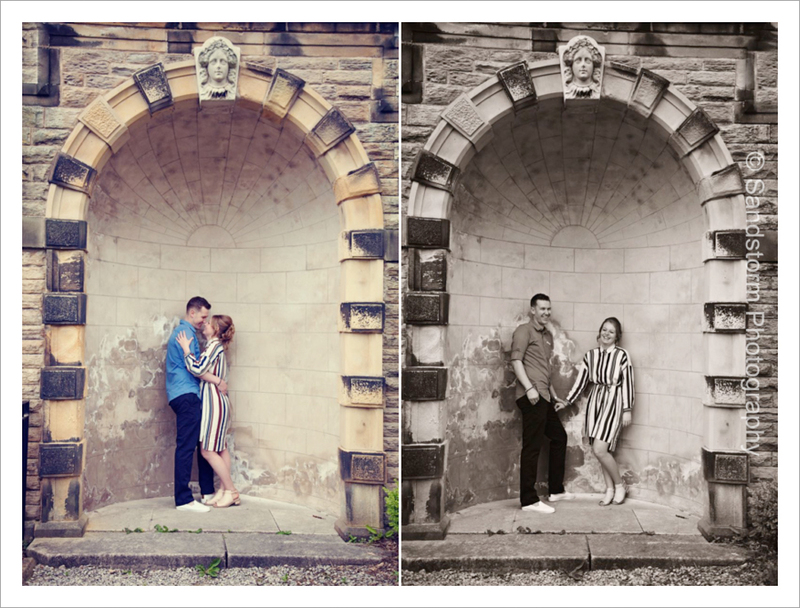 Enjoyed meeting up with Gemma and Joe for their engagement photography at Poolsbrook Country Park in Chesterfield. They brought their little son with them who was as good as gold. We had a walk around the park and took a few shots to get relaxed in front of the camera, Gemma particular liked being in the elderflower bushes – or was she trying to hide! The engagement photography shoot got them ready and relaxed for their wedding photography which is in a couple of weeks, a complimentary service we offer to all our customers. 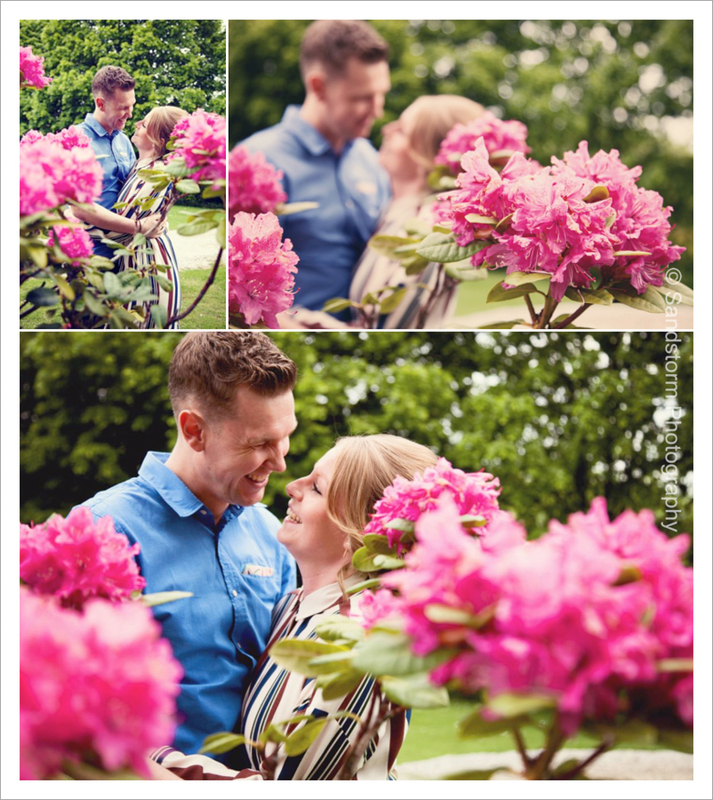 Enjoyed meeting up with Thomas and Natalie for their engagement photography at Ringwood Hall Hotel. The sun was shining! They were quite nervous at first but soon relaxed and enjoyed the engagement photography shoot. 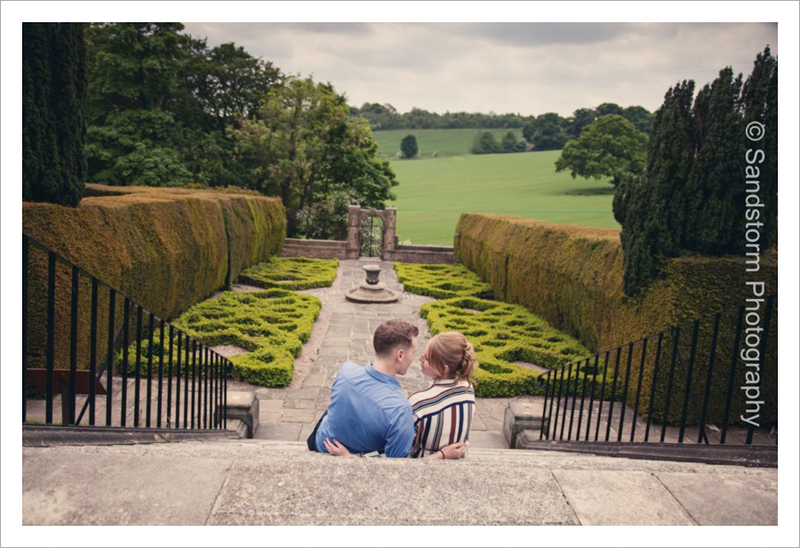 There are some lovely locations at Ringwood Hall Hotel, Chesterfield and we have some great ideas for their wedding photography. Looking around the wedding venue and taking some practise shots really is beneficial for the couple, it helps relax them and put them at ease ready for their special day.